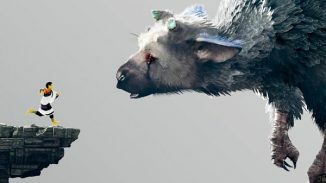 The time is finally coming everyone as The Last Guardian is now officially gone gold and will be launching on December 6. 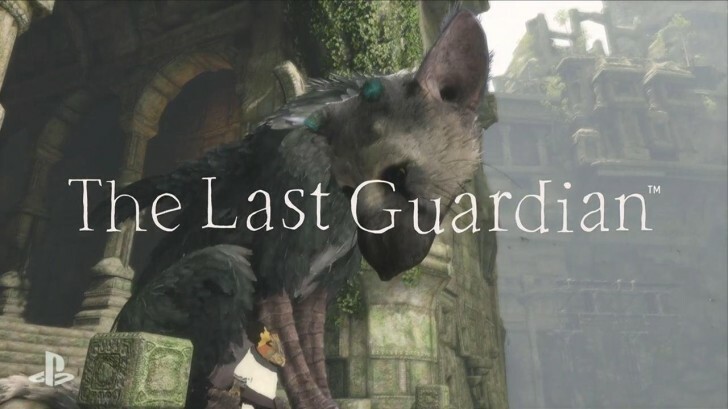 Word comes from a producer on the game Jun Yoshino who sent out the following tweet. It’s been a long time coming but we know for sure now that the game will not be delayed again and that we’ll all be playing it in a little over a month. Developed by Japan Studio, The Last Guardian has gone through quite the journey to get here on PS4 but it’s one I think will be worth it. 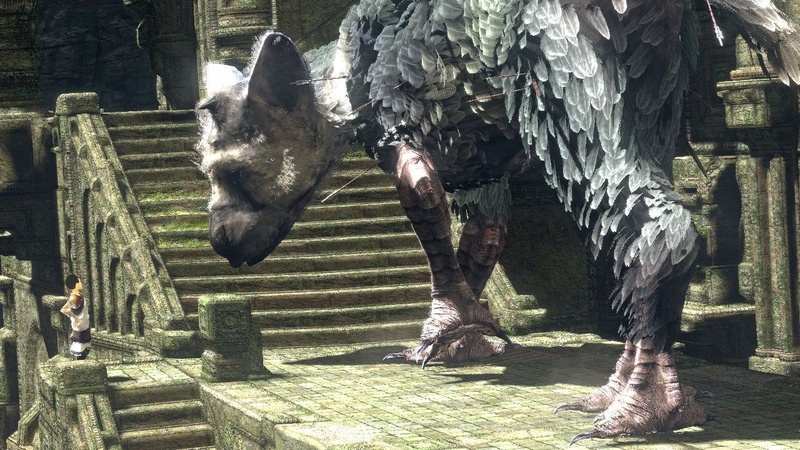 Team Ico’s previous games are some of my all time favorites and I can’t wait to play The Last Guardian come December 6. Let us know in the comments if you’re excited for it. What? No Way!!! I thought I’d never see this day!!!! Can’t wait now, just over a month left!!! How is that Crackdown, Cuphead, Below and more on Xbox One? Oh wait. crackdown will be in NATIVE 4K and you care about an indie?……lmao. You fanboys are so pathetic. I have both consoles so I can enjoy the games on both. PS4 had exclusives all year long this year what did you Xbox One have up until Horizon 3? Nothing. I can play the third party games on PS4 this holiday and be set until the exclusives start pumping out again Dec-March. So you’re saying I don’t have both? Because I can make you look dumber than you already do real fast.